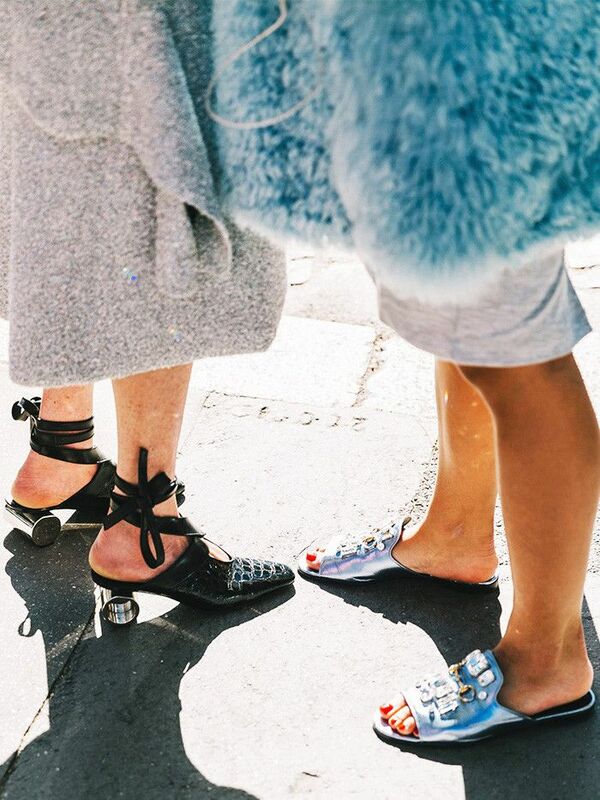 Fashion girls know shoes can make or break an outfit. Just take a peek at It girls' Instagram accounts or some of the latest street style shots, and you'll quickly see that standout shoes can make even the simplest look feel extra special. Which is why staying up to date on the coolest up-and-coming footwear designers is a great way to set your style apart. 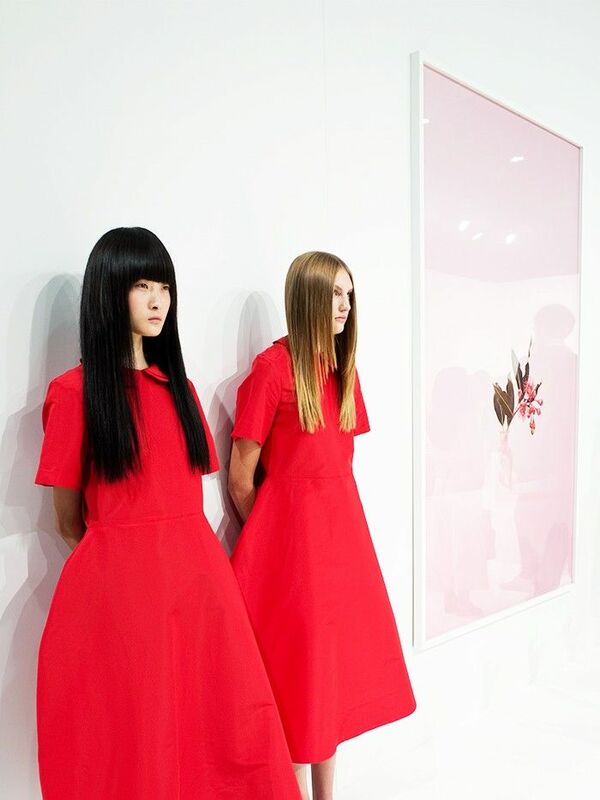 So, what lines are catching the eyes of fashion's It girls? Hailing from across the globe, these designers each offer a unique take on the shoes women wear, and the fashion world is taking notice. Whether you're looking for shoes that are ultra-feminine or something a little funky, these seven lines are the ones you should be keeping an eye on. Wear your favorite pair with a simple jeans-and-tee combination or with your favorite party dress—either way they'll stand out. Read on for a look at seven footwear designers every It girl is wearing right now! Ready to do a little more shopping? Check out the shoes that will be huge next year!